A review copy of this book was provided to me by the publisher in exchange for an honest review. All opinions are my own. Overall, The Gospel of Loki succeeds in giving readers both something old and something new, and manages to be a lot of fun while doing it. A fantastic way to experience the major Norse myths, those with an interest in the topic are sure to delight in the engaging new way Harris has presented them in this novel. Highly recommended. That the author didn’t really “add” anything new to the traditional myths has been a common criticism I’ve seen, it’s true. I probably wouldn’t dismiss it just based on that alone though, I found it worth reading even though I was familiar with the myths. Oh I really need to try this one I confess because I heard so many great things from my friend and I know we have it in French too. I want to try it, plus knowing that you had a good time with it is even more appealing! It absolutely can be a great introduction, the myths are more or less the traditional versions, but Loki is a hilarious narrator! I enjoyed it – maybe because I’m not well up on the norse myths. And, I just plain enjoyed reading a book told by Loki. I think I will give this a try. I am well versed on all the myths but hey any excuse to read them again…. 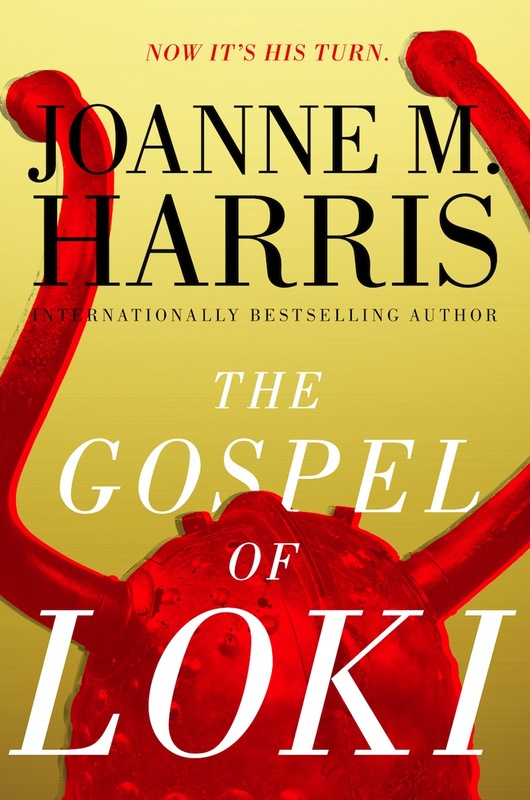 Not too familiar at all with Norse mythology, but seems like it will be a humorous read with Loki telling it. I really like how added the quote to get an idea oh his voice! Yes, it was a perfect introductory paragraph. It says so much about our God of Mischief! I know! I’ve been waiting for the US release for a long time. It really crept up on me!